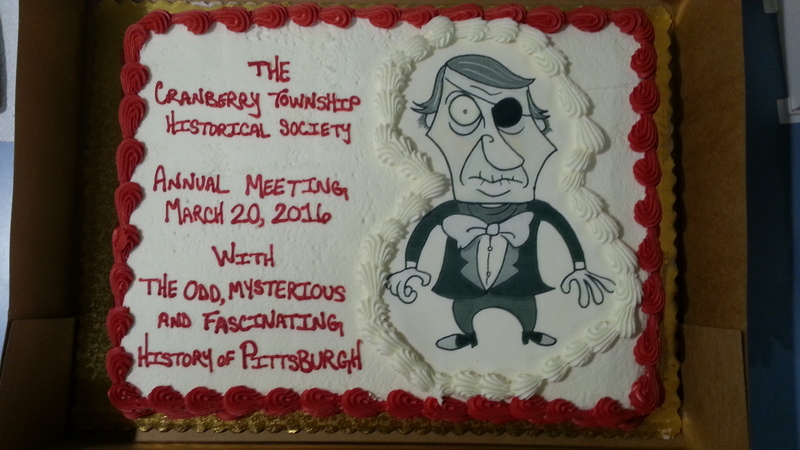 Our speaker is John Shalcosky, president of the Ross Township and West View Historical Societies and founder of the Facebook page entitled "The Odd, Mysterious & Fascinating History of Pittsburgh", with a following of over 50,000 people. 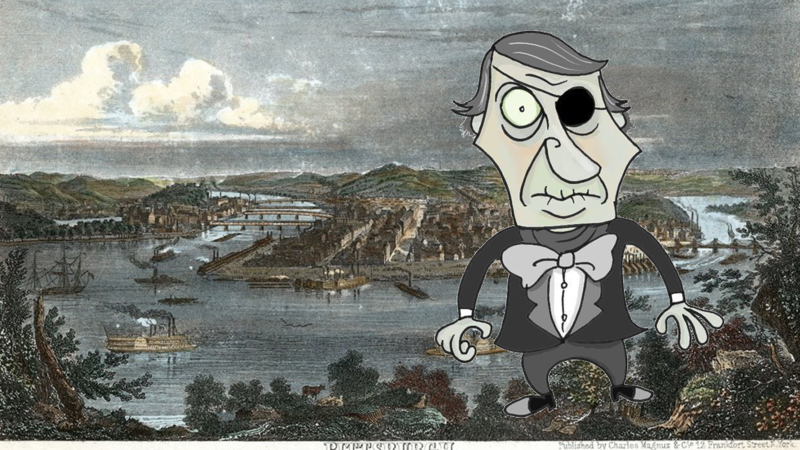 The page is dedicated to exploring all of the unusual, mysterious & forgotten history of Pittsburgh lost to time. John will share with us his insatiable appetite for historical & genealogical research of the Pittsburgh area, which has manifested in a growing collection of 1,000's of photos and stories, which often link commonplace ideas and inventions to their relatively forgotten Pittsburgh origins. There are stories of strange and historic buildings, some of which are long gone and others still with us today. The program is free to our members and the general public and as usual, we will provide refreshments, snacks and since it is the annual meeting, we will even have a cake.